If you have ever seen several varieties of honey next to each other, you could see that there is a significant difference in color between some of them. You must have wondered if there is some other difference between honey of darker and lighter color. Is lighter honey color better than darker? 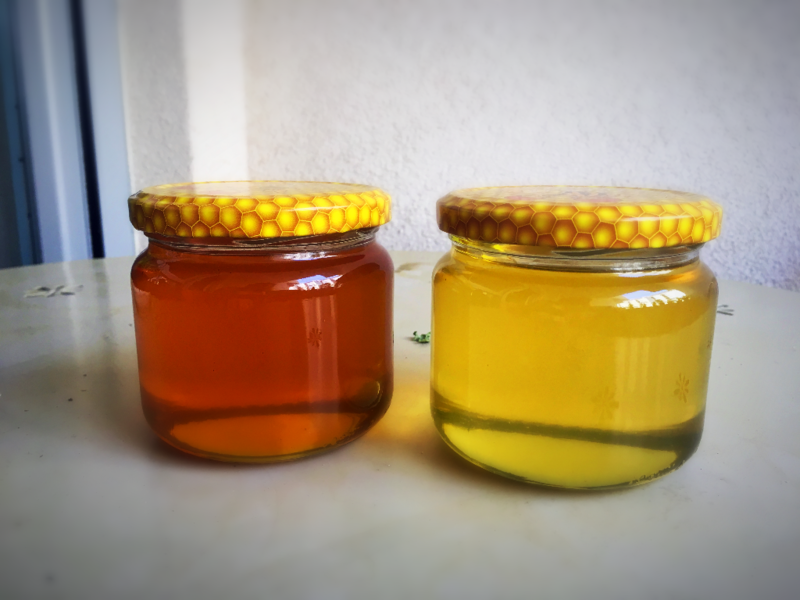 Understanding the meaning behind honey color can help you choose the honey to your preference. What is the typical honey color? Note that white color here doesn’t mean that honey is actually white, it means that honey is colorless. The color of honey depends on its floral source because of minerals and some other components. However, honey color can change with time and exposure to heat. The honey stored at higher temperatures turns dark. Stored honey might granulate after some time, and then the color depends on the crystal size. The final crystal has the lightest color, and that is why creamed honey mostly appears opaque and light. Read More: Is Honey Really Good For You? How is honey color measured? The color of honey is graded on a scale called the Pfund scale. A Pfund color grader is just a standard amber-colored glass wedge with a color gradient going from light to dark. The honey color is determined by placing the honey in a wedge-shaped container and comparing it to the scale. The place where scale color matches honey color is measured from one end of the wedge. As a result of such measurement, we get honey color expressed as a length ranging from 0 to 140 mm. Another way to measure honey color is by using Lovibond visual comparator. In this measurement a beam of light is passed through the honey and its color is compared to a standard. The same system is used to determine the color of beer. Does honey color affect honey quality? Even though the color is not included in the USDA grading system, many producers and consumers are interested in the color. Light colored honey usually has a mild flavor, while darker honey usually has a stronger flavor. Besides the taste, the color of honey can also determine the amount of antioxidants in the honey. Darker colored honey usually has a higher concentration of antioxidants, while lighter has a lower concentration. If you are in search of honey, you have a wide range of possibilities. 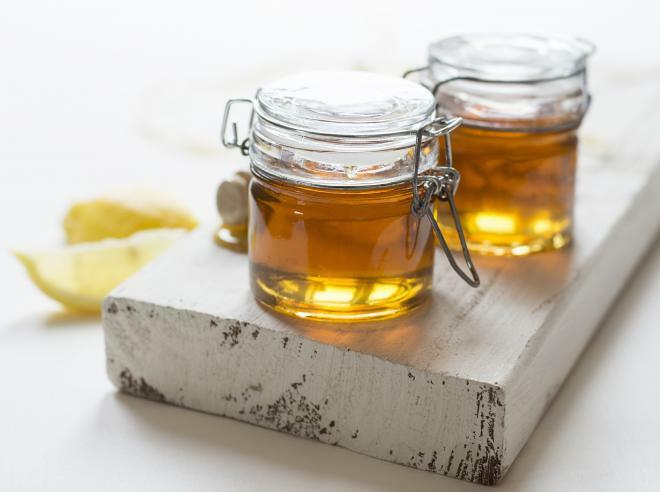 Lighter honey can be great as a sweetener in pancakes and cakes because of its light flavor. Darker honey has a stronger flavor, but in the right combination, it can complement the flavors in your meals. As with many things, which honey you will choose is just a matter of preference.